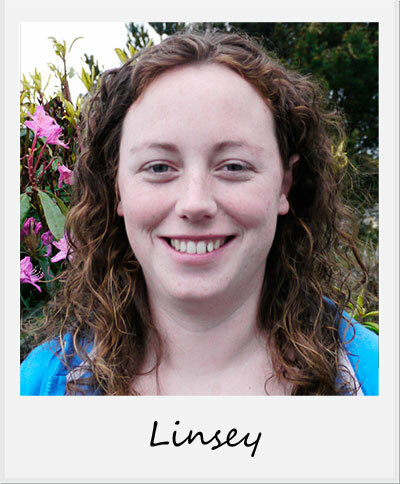 Linsey McNelis is an Accredited Play Therapist based in Galway, Ireland. With years of experience working with children in both educational and therapeutic settings, she has helped children with wide-ranging issues, including anxiety, aggression, low self esteem, sibling rivalry, family separation, ASD, ADHD and selective mutism. She is also interested in the benefits of Play Therapy for the emotional development of children with learning disabilities. Linsey is passionate about keeping up to date on research in Infant Mental Health, Attachment, Neuroscience and Parenting.